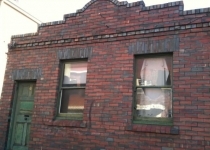 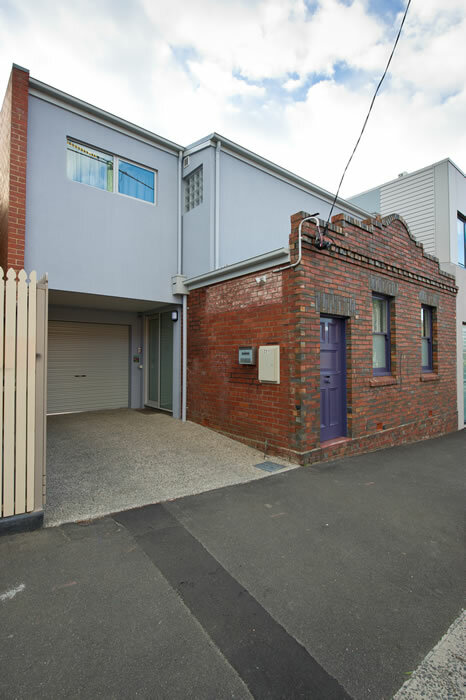 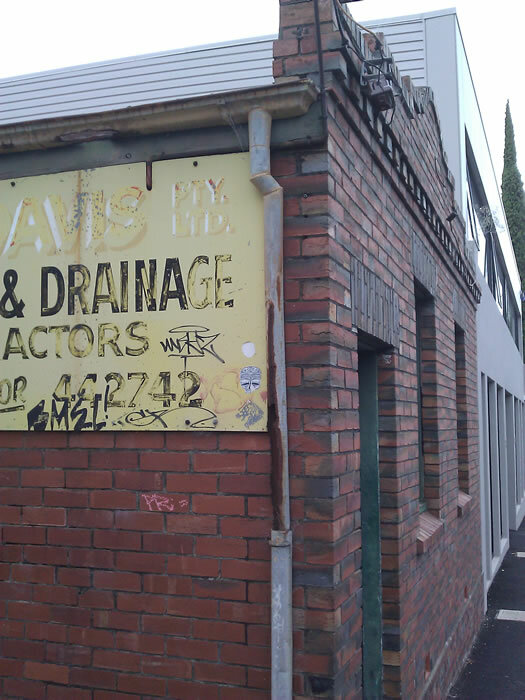 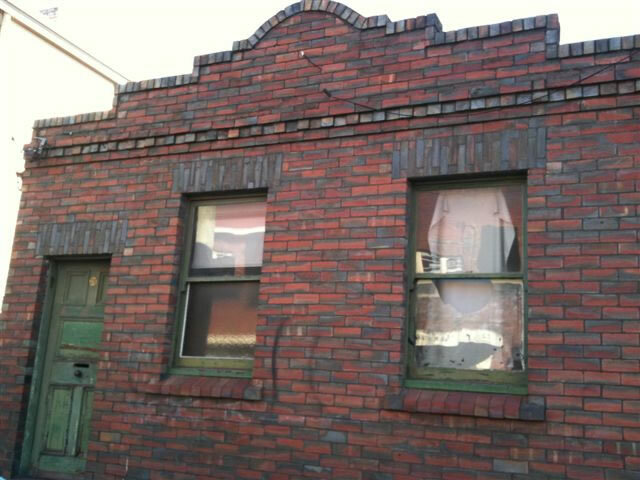 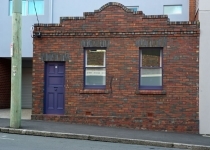 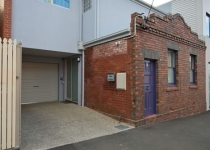 This heritage listed property, on a postage stamp site, was originally a plumber’s workshop comprising of an entry and two rooms fronting Collins Street, with a workshop to the rear. 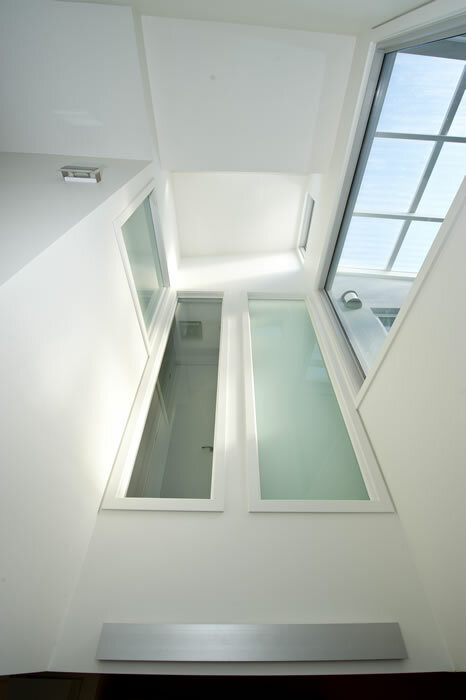 A lack of sunlight due to surrounding high buildings posed a challenge. 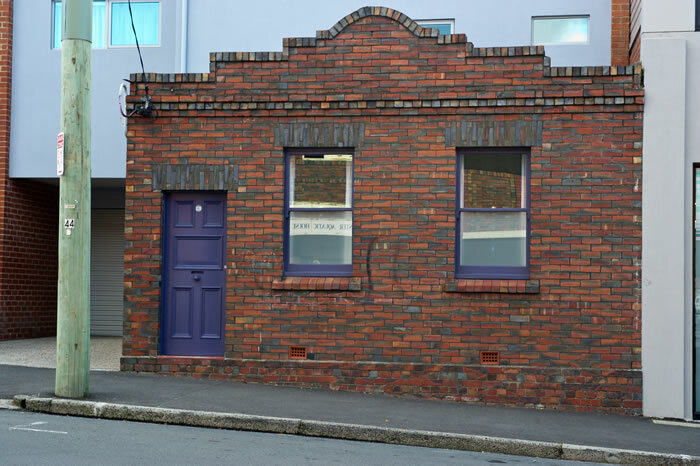 Renovating this heritage building was not an endeavour for the faint hearted, and preserving a slice of the city’s architectural history was an important aspect to the design. 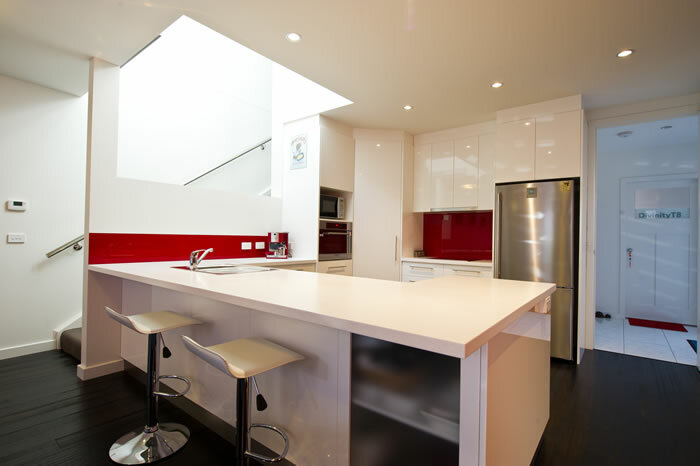 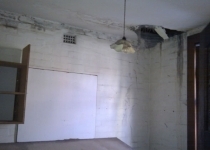 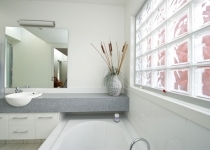 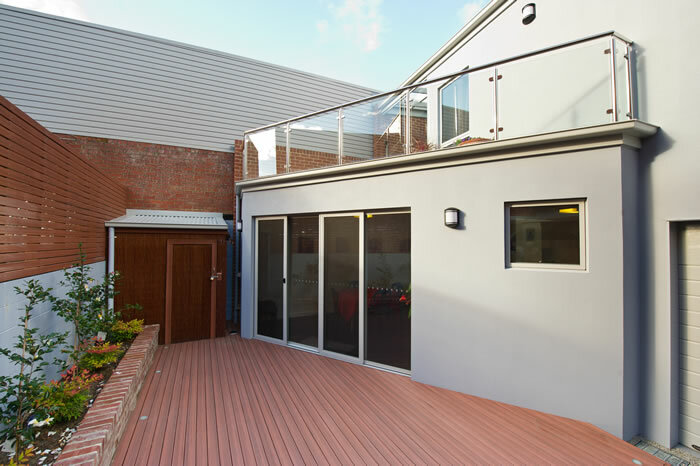 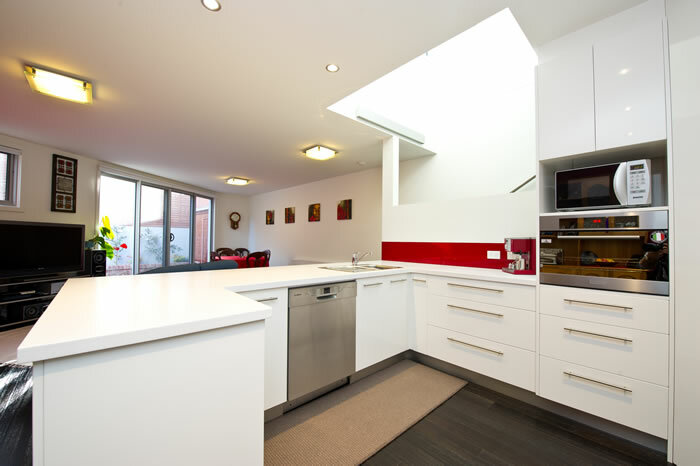 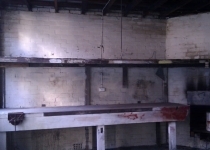 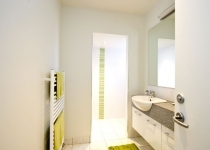 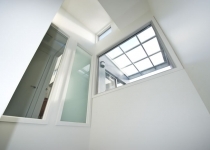 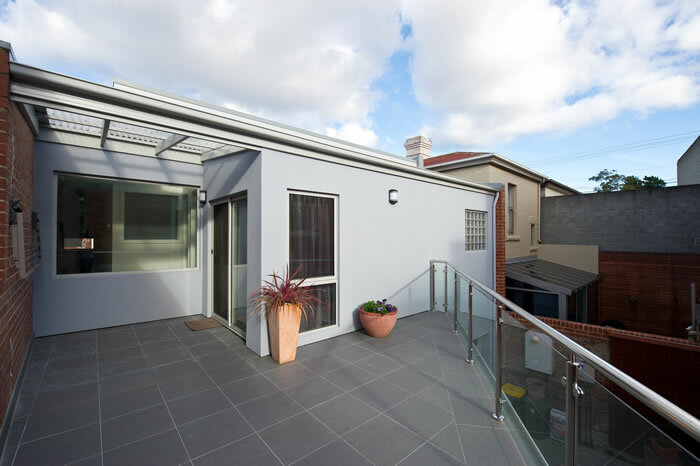 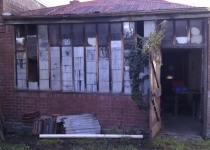 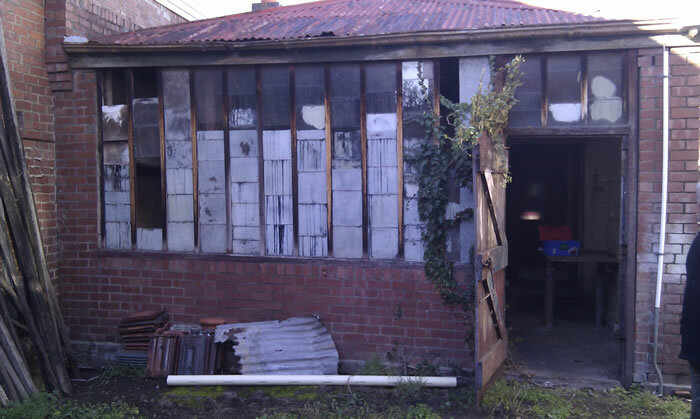 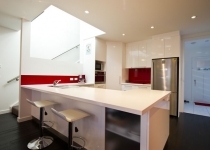 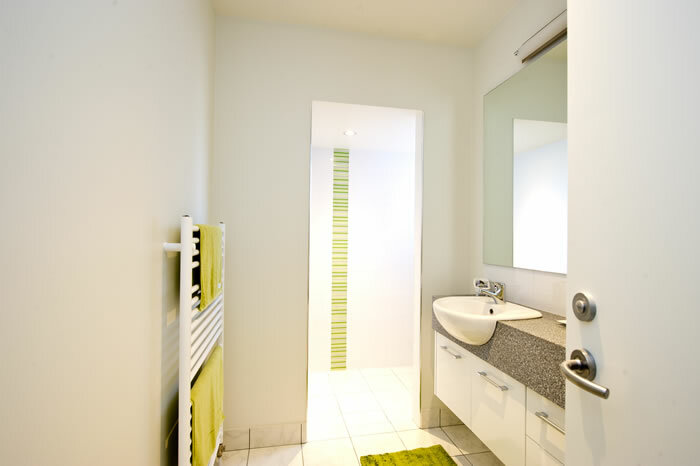 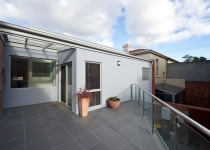 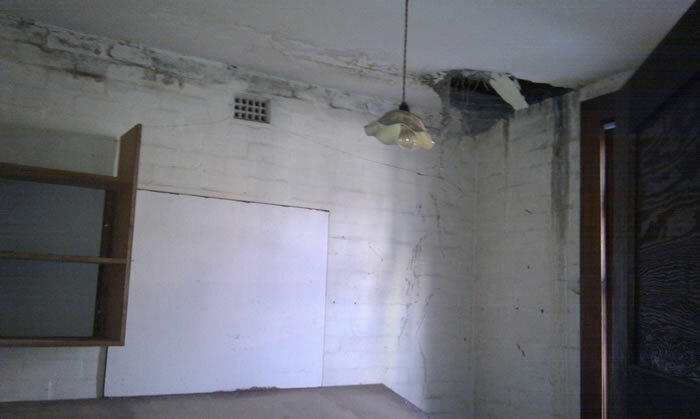 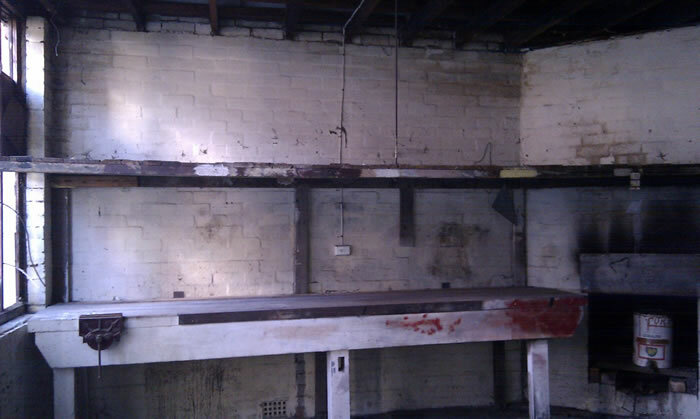 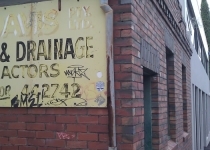 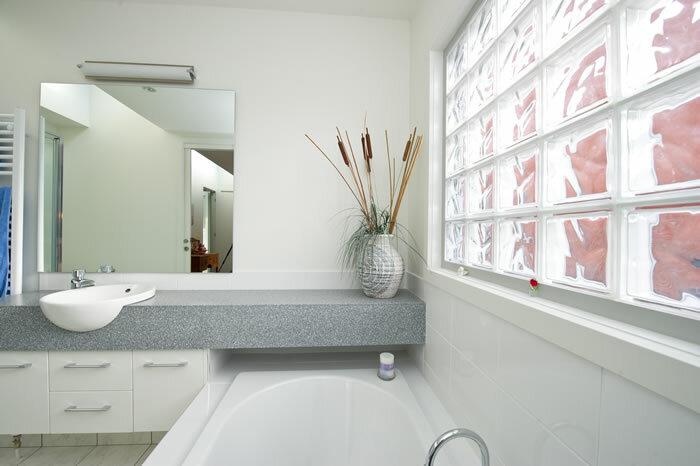 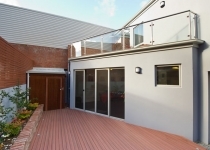 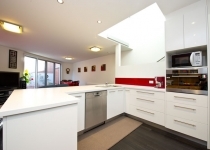 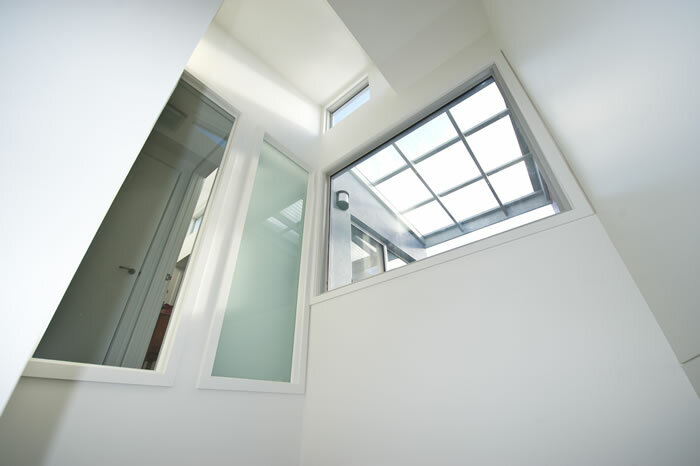 This project was awarded the HIA TASMANIA RENOVATION/ADDITION PROJECT $250,000 to $500,000 of the year in 2012.